The typically ridiculous first trailer for Deadpool 2 has been released and it mocks not only itself, but rival superhero movie Justice League as well. Hunt for the Wilderpeople star Julian Dennison features in the clip for a few mere seconds, during which he emphatically gives the fingers at an unknown target. He wears what looks like an electronic or explosive collar in the footage. Shortly after the video starts, Deadpool pauses it, frustrated that the visual effects have not been completed. "It's not like we're trying to remove a moustache!" 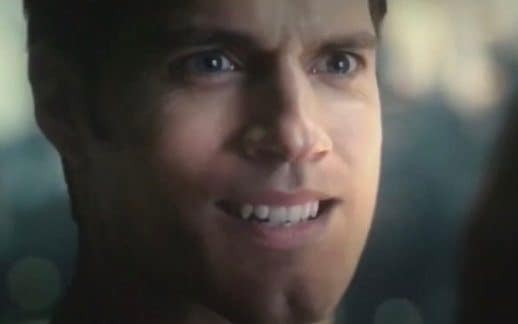 he yells, referring to the infamously difficult digital removal of Superman's facial hair in Justice League. Deadpool then crudely carries out some of the trailer using action figures of himself and nemesis Cable. Deadpool 2 is released in New Zealand on May 17.